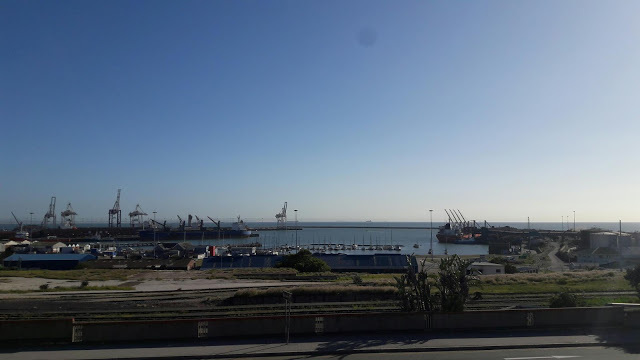 I had to stop at the Spar in Humerail this morning and stopped to admire the view of the harbour from the parking area. Some people wouldn’t term this as a beautiful view but I like to call it an interesting view. Unfortunately I didn’t have my camera so a cell phone photo will have to do. 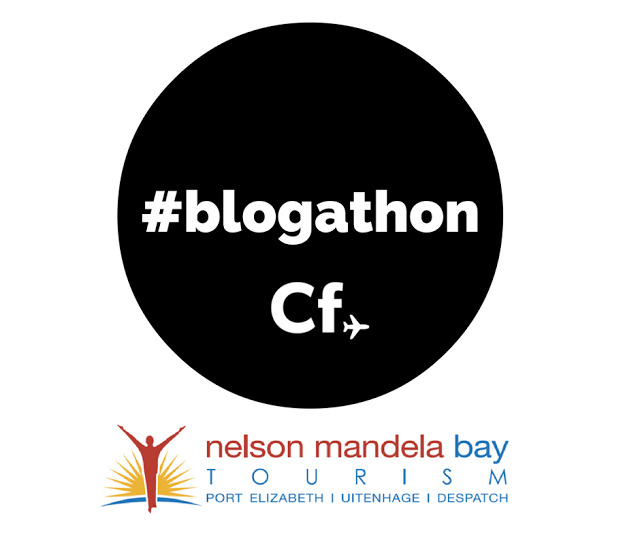 Nine bloggers (seven of those based in PE) were asked to create posts about things to do in Port Elizabeth as part of the Cheap Flights Port Elizabeth #Blogathon 2016 in collaboration with Nelson Mandela Bay Tourism and Travel Concept Solution. All nine posts have been published in the last two days and covered a range of things to do for both big and small. Rather than a photo I decided to post the nine links for you to enjoy today. My Spreadsheet Brain – Things to do in Port Elizabeth (with your toddler) this summer!